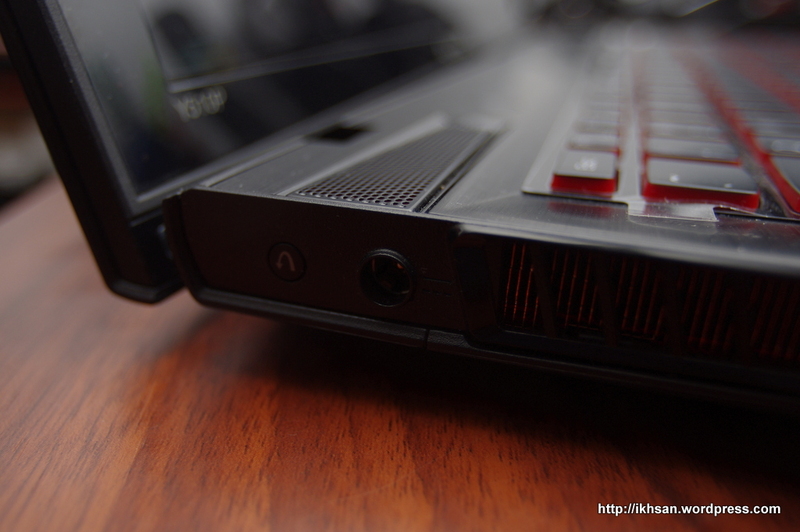 Ubuntu 13.10 Saucy Salamander on Lenovo Ideapad Y510 – Out Here In The Field : New Frontier! Mine has an Atheros chip for LAN, and Broadcom BCM43142 for WLAN and bluetooth. Other version may have intel N 2230 or, if you’re lucky, a dual band Intel N 7260. My wireless was not working on the first boot and I had to resort get to the internet using ethernet cable. If your unit has the BCM chip, you might want to prepare an ethernet cable to troubleshoot after the first boot. First thing first. As I’ve mentioned earlier, I decided to use UEFI instead of legacy. 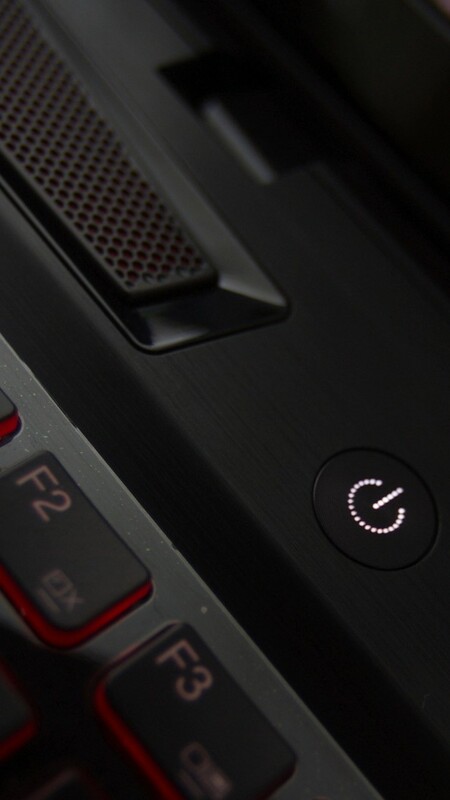 To do that, boot the Y510p to BIOS setup mode by turning the laptop on using the “Novo” button, located near the right hinge of the unit, right beside the power port. Now, we need to prepare the disk partition that will contain the linux install. You can do this with Ubuntu Setup partition tool, or you can do this from Windows Disk Management tool. Take your pick. Since the Ultrabay is populated by the second GT750 module, I opted to install Saucy from a thumb drive. To do this in UEFI, boot the laptop using the “Novo” button again, and this time, select “Boot Menu”. On the next screen, select “EFI USB Device (xxxxx xxxx)” to boot the laptop from the thumb drive. As you can see, my Y510p uses Broadcom wireless chip. I performed the install several times, and only 1 out of 3 that I get the wireless module loaded during live CD session. I think that’s about all that we need to do during install. On to the first boot! If your laptop booted straight away to windows instead of showing GRUB, turn it off, boot it with the “novo” button, and select Boot menu. Select “Ubuntu” on the next screen, and you should have GRUB. On my first boot, I didn’t have GUI, and the wireless module was not working. Let’s short these one by one. If you can’t get to internet from your laptop, you can install these packages from the thumb drive. My recommendation is to use ubuntu-x instead of the edgers, since the edgers contain much, much bigger number of packages, and it’s a lot more complex dependencies. Restart, and now you should have access to desktop with graphic acceleration. The Broadcom BCM43142 is WLAN and bluetooth combo adapter. The wireless part works, the bluetooth doesn’t. It supposed to work 12.04, since some ubuntu certified laptops from Dell come with this.. thing. Bluetooth is now working, to some extent. It works on my bluetooth mice, but installing sixad for Dual Shock gamepad broke my system and I had to reinstall the whole bluetooth stack. Go here for further reading. Fn key functions for volume, switching wireless on and off, and app switching work. Both GT750 modules are detected as GPU0 and GPU1. I haven’t got the chance to test whether SLI is working or not. Have you managed to get the battery extra functions working? By that I mean the option to charge the battery only to a desired level (ie, 60% charge then continue to use AC without charging, to extend battery life). Yeah, I know the feeling. Seems like we’ll just have to wait. I know this post is a bit old, but I was wondering if you ever got to test the SLI on this machine. Does it work properly and get similar performance to Windows? Thank you for the reply! It’s too bad that it doesn’t work, but I guess I’ll settle for just using one of the 750’s when on Linux. Hei Hello Dear friend, how are you? A long time ago this very helpful guide helped me to be happy with my linux ubuntu distro from my Y510p Lenovo. Today I need to install back my Windows 8 imagine, but I deleted it. I would like to ask you if I can provide you a spece ftp to upload your recovery images for windows 8. Please can some very good mind help me in this task. I would appreciate the help of everyone.